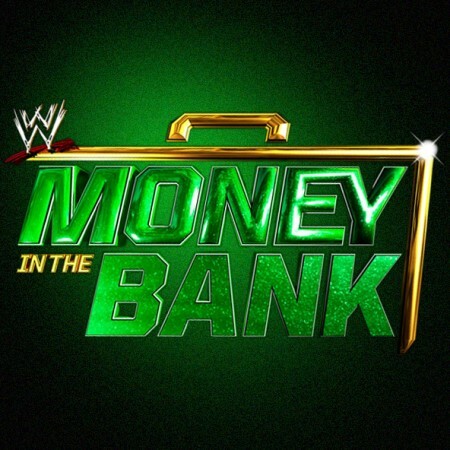 WWE Planning a Women’s Money in The Bank Match? According to Pro Wrestling Sheet, the women of SmackDown will be getting a Money in the Bank Ladder match next month. 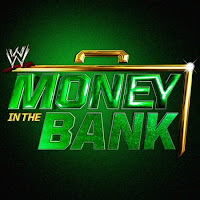 Money in the Bank, the SmackDown exclusive pay-per-view, will take place on June 18th at the Scottrade Center in St. Louis, Missouri. The match usually consists of six different competitors with ladders surrounding the ring. The winner is the first competitor to climb the ladder and take down the briefcase. Said briefcase holds an opportunity for the winner to cash in a match to fight for the respective title. Last year, WWE had the first ever Hell in a Cell women’s match, as well as the first ever women’s main roster Iron Man contest. Other recent stipulations include a Steel Cage, Falls Count Anywhere and a Kendo Stick on a Pole match. No current competitors have been listed as of yet, but with seven women on the roster (including the upcoming Lana and the champion Naomi) there is enough room for a traditional six slot match. This means that we could see Lana, Charlotte Flair, Becky Lynch, Natalya, Carmella and Tamina be the inaugural competitors!